In 2016, Sevilleta National Wildlife Refuge staff worked with a Nature’s Notebook volunteer to create a site to monitor phenology at the Refuge. The refuge uses Nature’s Notebook and citizen science as way to engage with their visitors to build a sense of awareness of their surroundings. As Sevilleta NWR is one of the largest refuges in the National Wildlife Refuge System in the lower 48 states (spanning 230,000 acres and four biomes! ), the Nature’s Notebook site was created close to the Visitor Center for ease of access and to reach more visitors. The species studied at the refuge include Rio Grande (Eastern) cottonwood, fourwing saltbush, honey mesquite, New Mexico whiptail, and western whiptail. Nature’s Notebook volunteers contribute both data and photos of the species being studied, including photographing the Refuge year-round to show seasonal changes of the Rio Grande valley. 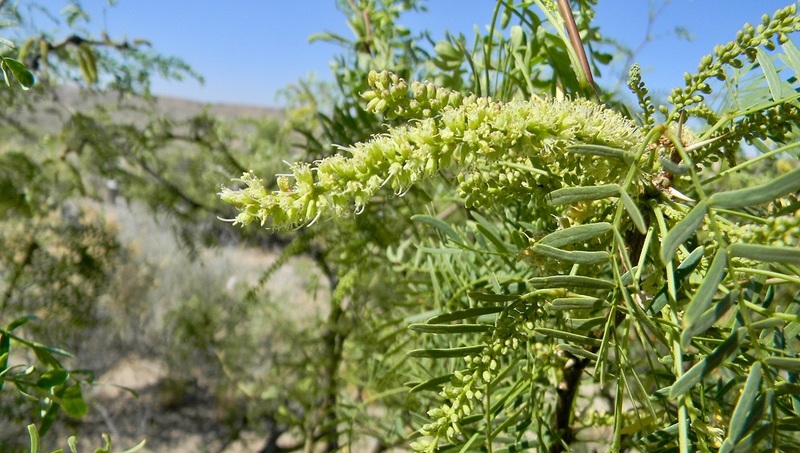 Since monitoring began in early 2016, the data show variations in the timing of fruiting for the honey mesquite and progressively fewer leaves, flowers, and fruits on the fourwing saltbush over time. Volunteer observations also serve as part of the bigger picture of phenology monitoring by contributing to the Rio Grande Phenology Trail and the USA-NPN as a whole.